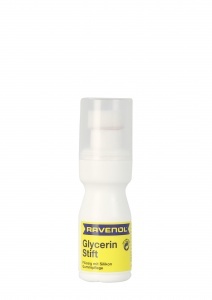 RAVENOL Glycerin Stick consists of special semi- liquid ingredients developed to protect, care and maintain rubber seals on all kinds of vehicles. It can also be used for the care of rubber seals in the household, trade and industry. Designed to protect rubber seals against weather-related effects, and prevents them from freezing in winter. The bottle comes with a special applicator sponge at the end of the stick which allows easy, accurate spreading. 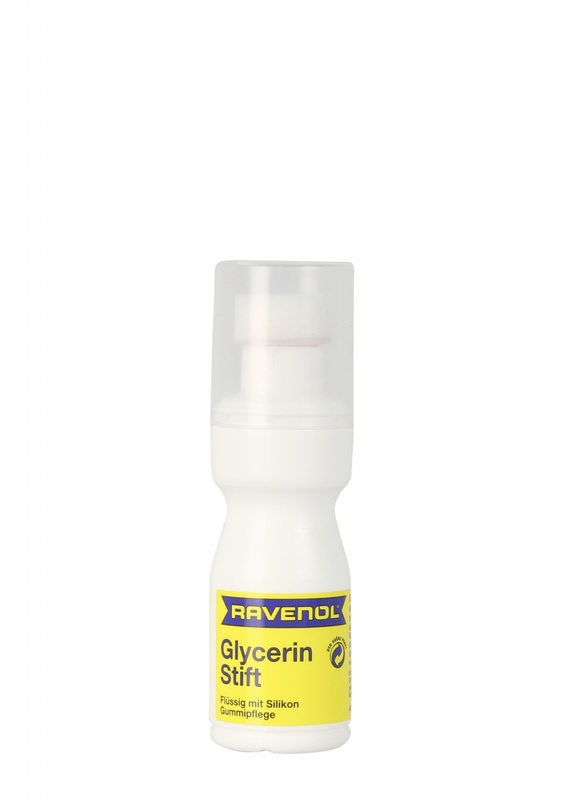 RAVENOL Glycerin Stick is also brilliant on caravan and motor home window seals to protect them from the weather and prevent from sticking.